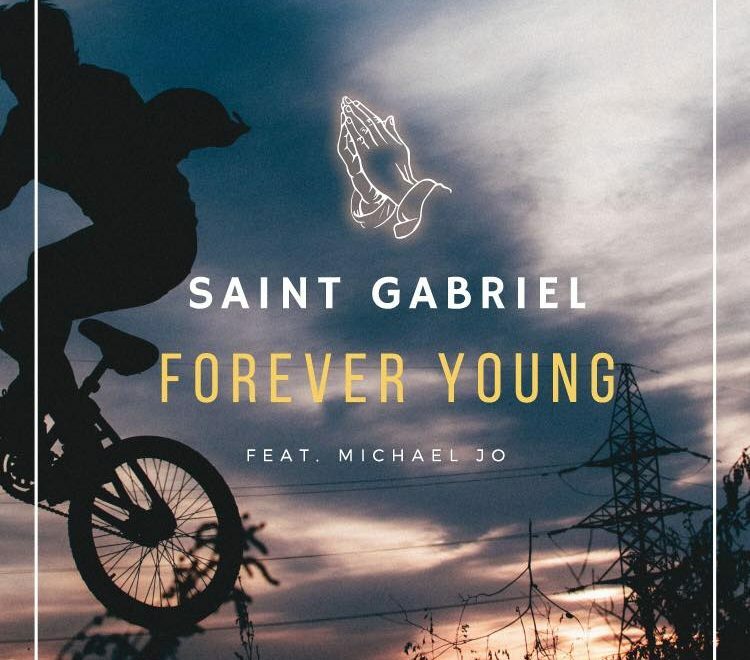 Mysterious new dance producer Saint Gabriel has just dropped a tropical-infused future house jam “Forever Young” featuring the sultry and seductive vocals of Michael Jo. “Forever Young” has one of the most unique drops I’ve heard in a while mixing tropical house and future house, and it sounded WAY better than I thought. 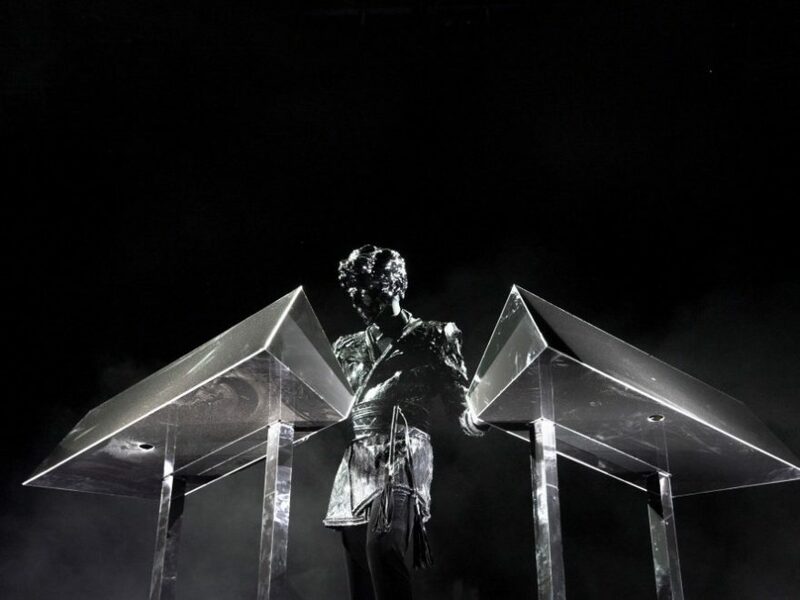 Bringing beach vibes and festival vibes together, Saint Gabriel hit the jackpot with his newest bop.